Do you remember when people used to use film in a camera? 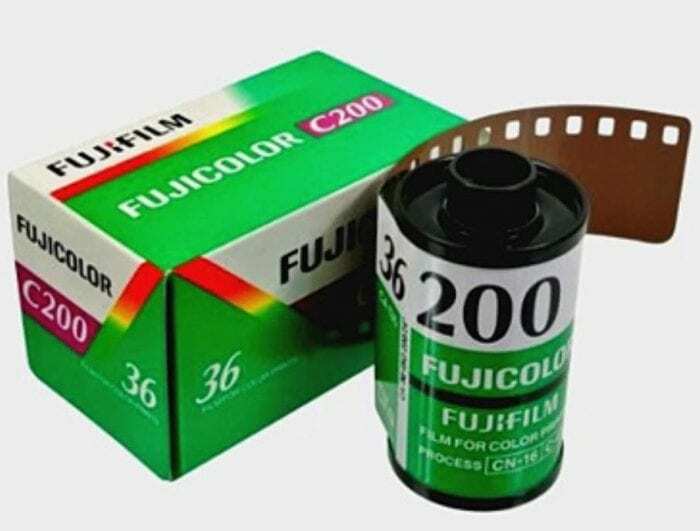 Do you remember the excitement as you tore open the packet containing your Fujicolor or Kodak roll? The nervous tension as you waited to find out how many of the 24/36 pictures available in the roll came out either nice, blurry or it was just too dark to see anything. All that has changed with the introduction of cell phones and newer technologies. Where is your business currently? – Is your business still stuck in the Fujicolor camera roll era? 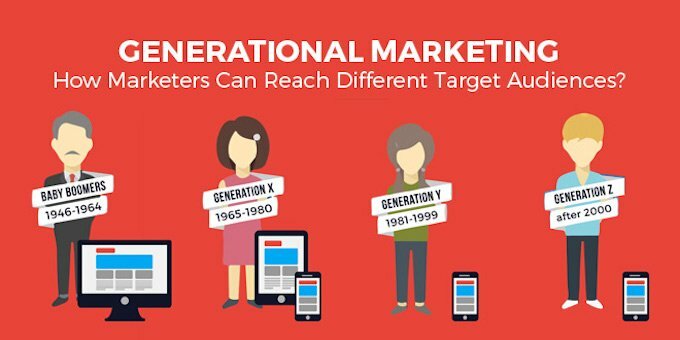 Today’s marketing activities need to be engaging, entertaining and include instant gratification to appeal to the millennials (gen Y), the generation Z and future generations. We are here to help you stay updated with the most advanced and modern technology.